Crosspool Festival will return in 2011 from 2 to 10 July. Plenty of events are being planned for everyone in the community, so put the dates in your diary and watch this space for details of what is happening. There will also be opportunities to get involved. 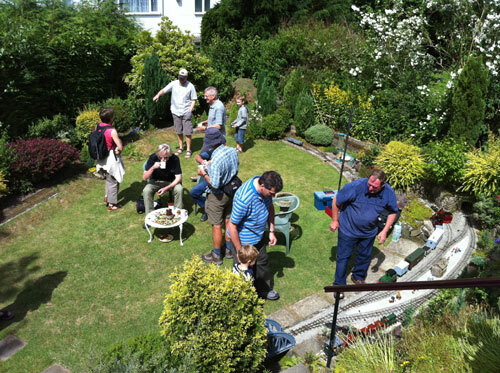 One highlight that will definitely return as part of next summer’s festival is Crosspool Open Gardens, a money-raising charity event that sees members of the community open up their gardens for others to enjoy. If you think that you may be interested in opening up your garden for the day then do get in touch with Roger Kite on 0114 230 6194. This entry was posted in crosspool, crosspool festival 2011, events, gardening, news, photos and tagged crosspool festival, july 2011, open gardens. Bookmark the permalink.